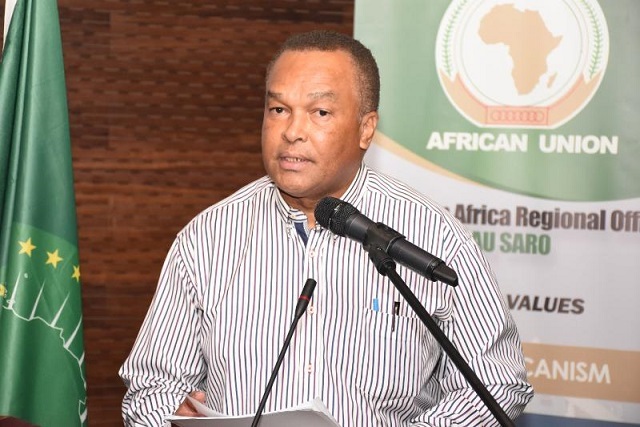 (Seychelles News Agency) - Climate change is affecting the Seychelles’ economic development and is having a direct impact on the livelihood of the Islanders, said a top government official on Wednesday. 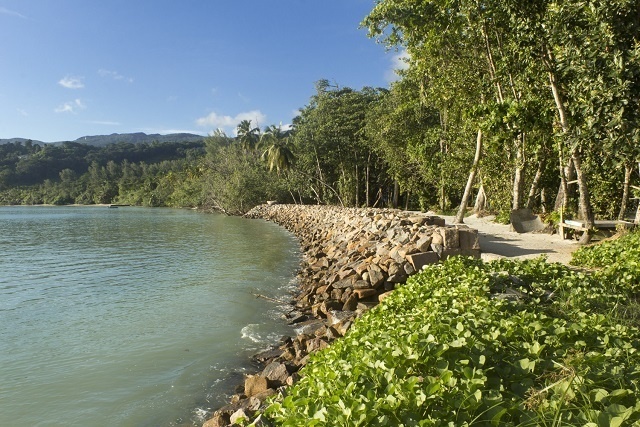 “Seychelles is dependent on the healthy functioning of its terrestrial and marine ecosystems for its economic development and social well-being. If these ecosystems are affected by climate change the tourism industry is also affected,” said Agricole. The island nation’s coral reefs were affected by coral bleaching due to the 1998 El Niño weather phenomenon, leaving stretches of pristine coast vulnerable to erosion. A similar occurred again in 2016 bringing above-average temperatures to the region were as much as 90 percent of corals in shallow waters were bleached. As part of its quest to continue to protect its natural resources, adapt to climate change and further explore the potential of the blue economy, Seychelles has set up a Marine Spatial Plan to protect high biodiversity areas and facilitate sustainable use of the marine resources. The plan will look at the management of all the different uses of the island nation’s Exclusive Economic Zone of 1.4 million square kilometres. “While we are waiting for their massive financial and technical assistance and solutions, our populations are already experiencing the negative impact on climate change. Therefore it has become necessary for us in the southern region to meet again around this theme, not only to try and understand the phenomenon but to explore the different solutions,” said Ngomo. “Climate change, which is slowly advancing through micro changes, is not always an immediate visual booming phenomenon. But it is already gradually changing our environment. We can already feel them through the disappearance of the corals and erosions of the coast,” he added.